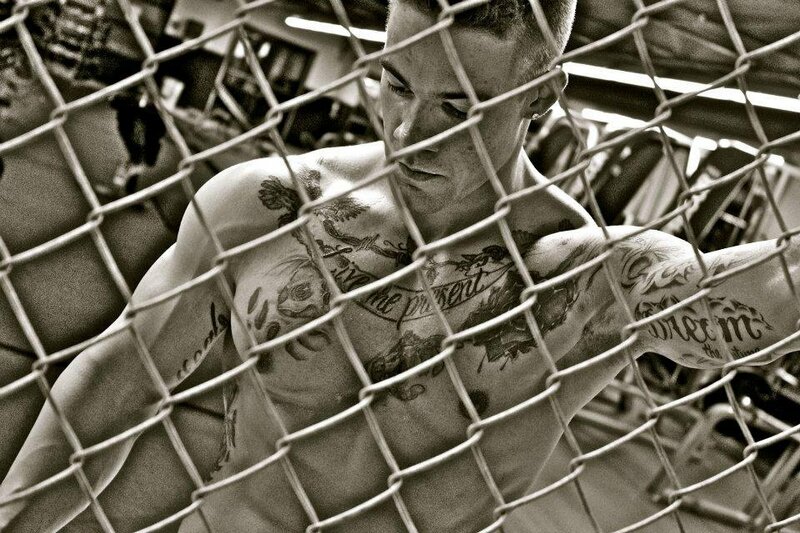 Football training first gave Tyler an impetus to begin weightlifting, but bodybuilding became a sport of its own. I got started bodybuilding about a year or two after I had graduated high school at the age of 18. Growing up I was always active and loved to participate in all sports. It wasn't until middle school when I started picking up weight and headed on my way to obesity. I became inactive due to family circumstances. In seventh grade I found a way to get active again by playing football. Once again I began to slim down, through my high school football team I was introduced to weight training. I quickly became fond of trying to compete to be the strongest person on the team. My dieting was not as strong as it should have been, but I was still young at this point. As my high school football career ended so did my weightlifting shortly after. About a year or two later I became a member of a local gym and became heavily interested in bodybuilding. I wanted to see how far I could push my body and what I could make it do that it had never before done. Seeing results always made me want to work harder and harder. Eating healthy and exercising became second nature once I turned it into my lifestyle. It wasn't until about a year ago when I really decided to begin my bodybuilding career and take things a little more serious. I began a lot of strict dieting and hard work. Bodybuilding took over Tyler's life. He is OK with it. You can see your future through chain link, but getting to the other side isn't easy. You either climb over, rip through, or just sit there dreaming. The reason I love bodybuilding is because I feel like it really gives you the opportunity to push your body to the limits and see results and satisfaction, knowing how hard you work to get to where you currently are. 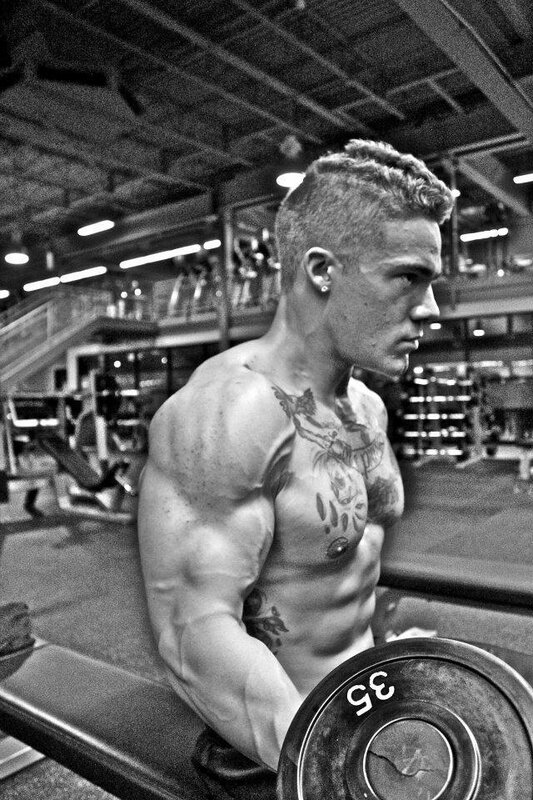 Bodybuilding allows you to start with a foundation and allows you to build that foundation from the ground up. Another reason I love bodybuilding is because of the time and dedication you have with yourself and how it allows you to get to know your body and its capabilities. The bodybuilding community has been a great friend of mine and has allowed me to meet many new people who also enjoy the same interest in the sport as I do, and many people who are willing to help and give tips on techniques that have worked for them. It kind of becomes a family. Who doesn't want to live a healthy lifestyle? What motivates me to live a healthy lifestyle is plain and simple - it just makes me feel better overall. Before starting bodybuilding I never really had a strict diet plan. I basically ate what I wanted to eat, when I wanted to eat and I really had no concerns on the way it was affecting my health. Little did I know how much I was really straining my body. Once I got my gym membership, I quickly made a promise to myself to start eating healthier and feeding my body the foods it really needs. Not only did this make me feel better overall, but it also made my gym goals seem a lot more attainable; I kept seeing the results of healthy eating. Living a healthy lifestyle should become a habit of everyone. What Made You Want To Achieve Your Fitness Goals? The thing that drove me the most to achieve my goals was competing against the old me. To me this meant being better than the day before, the week before, even the years before. I always looked back on where I came from to where I am now and it constantly reminded me of the hard work paying off, seeing the results. I have a strong support system among friends and family who were always there for encouragement in me achieving my fitness goals as well and I thank them for all their help and support. 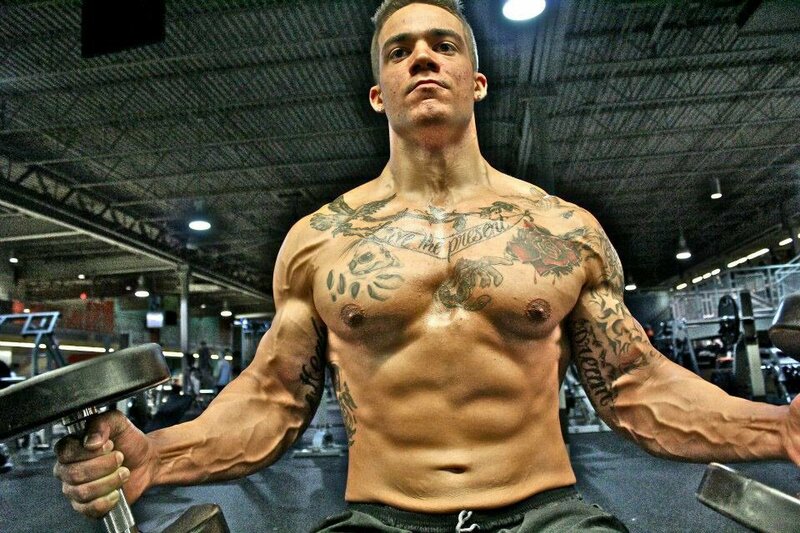 What Are Your Future Fitness And Bodybuilding Goals? As of right now I will be entering my first show sometime within the next year, hoping I do well and see what happens afterward and where it may take me. I would like to eventually be recognized in the sport of bodybuilding, be there to help and lend the same advice to others that were given to me. I will soon be taking a test to receive my personal training certification in hopes of helping others achieve their goals as well. One tip I would give to other bodybuilders is to never give up and to never let anyone tell you that you can't do something. Results do not come overnight so don't get discouraged as you work toward your goals. Stay confident in your training and don't rely on others to believe in you because you have to believe in yourself first. Who Are Your Favorite Fitness Competitors? Some of my favorite bodybuilders include: Jay Cutler, Kai Greene, and Hidetada Yamagishi. 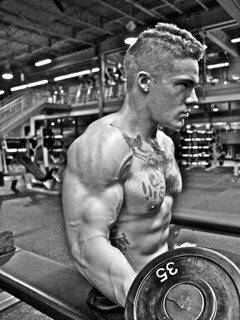 I purchase my supplements from Bodybuilding.com as well as networking my bodybuilding career through my BodySpace profile. I would like to give a special thanks to all of my friends and family who have supported me in my goals and those who have helped me achieve them along the way. I would like to give a special thanks to my father, who has always supported me in all of my decisions throughout life. He has always been there for me and has always guided me to finding the roads to success in life. I would also like to thank my Uncle Tim for his support in achieving my bodybuilding goals and always encouraging me to keep working harder. So once again to all of my friends and family, thank you for all of your support and thank you for believing in me.